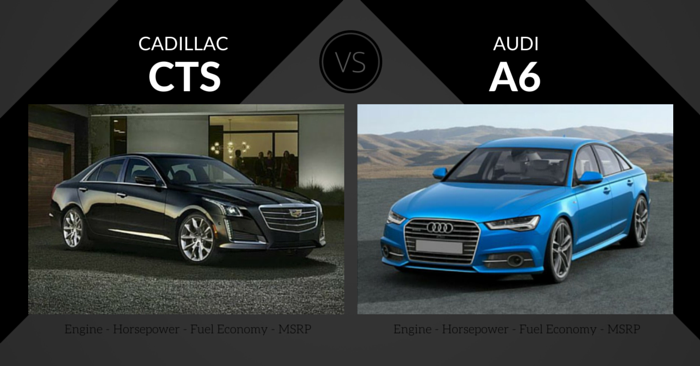 In this week’s Monday Vehicle Matchup, Carsforsale.com is comparing the Cadillac CTS vs Audi A6. In one corner, the Cadillac CTS is a stylish, head-turning American sedan. In the other corner, the Audi A6 is a proven German competitor that has been well-accepted in US markets. If you’re considering a mid-size luxury sedan, the CTS and A6 are both worth consideration. 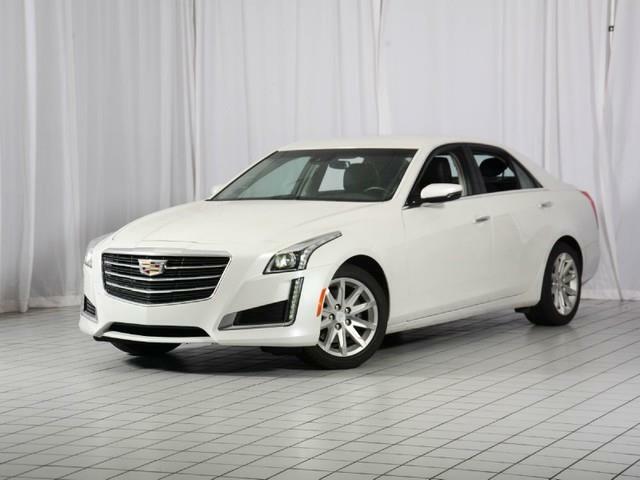 You expect luxury from a Cadillac, and the 2015 Cadillac CTS delivers that on the visual level. Cadillac has done well in evolving the appearance of the CTS while still maintaining strong brand identity. Starting at the front, the CTS has stylish LED headlamps, with the updated Cadillac logo as the centerpiece. The attractive lines create notes of both class and speed. The exterior design of the CTS is reflected on the inside. All interior elements possess the edgy, angular design of this Cadillac. The center buttons, screen, and vents are formed to reflect the shape of the Cadillac logo. 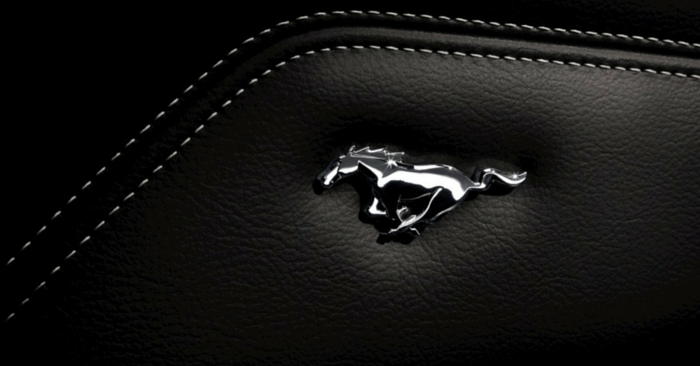 Lower trims will have leatherette, while upgraded trims utilize real leather. The 2015 CTS works to improve performance, dropping 240 pounds from the previous year. 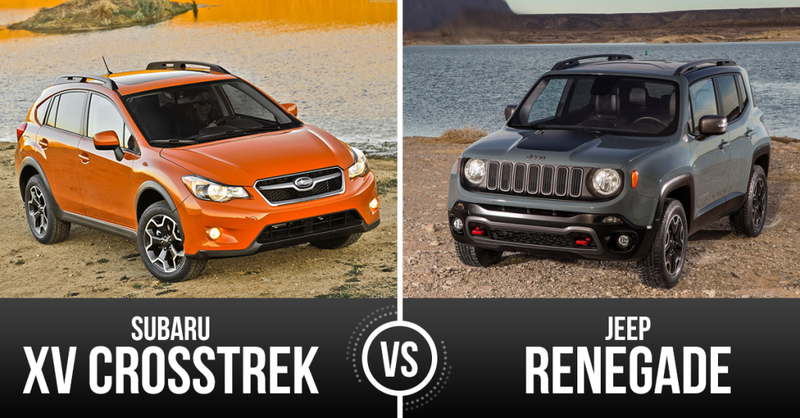 The base turbocharged 2.0L 4-cylinder engine packs a lot of power in a small package. The average driver will be completely satisfied with this engine. Upgraded engines, like the 420-hp twin-turbo 6-cylinder CTS Vsport, have an estimated 0-60 time around 4.6 seconds. It’s an overachiever bred for the track. The available Magnetic Ride Control adjusts up to 1,000 times per second to steady your ride. It will handle hard, fast corners with grace. The 4-cylinder engine produces decent fuel economy, achieving 30 mph on the highway. As engine power increases, so does fuel consumption. The most powerful engine, the 6-cylinder Vsport, only achieves 25 mpg on the highway. Unlike some competitors, the CTS doesn’t offer a diesel or hybrid option to improve fuel economy. The 2015 Cadillac CTS does very well in crash testing. The NHTSA gives this CTS 5 stars overall. 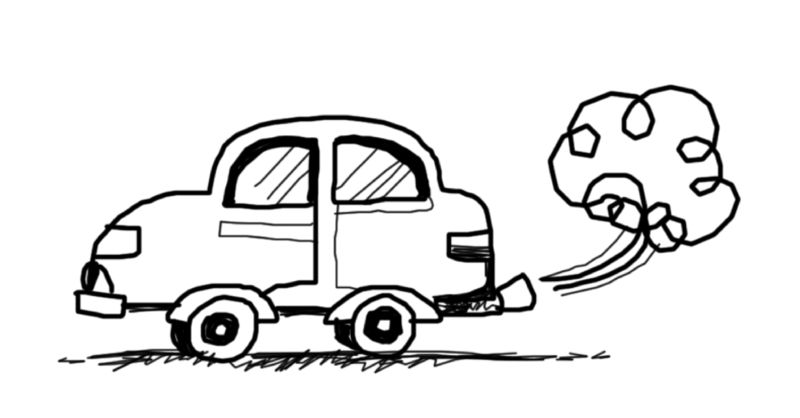 Rear vision is the only area of concern, but this can be alleviated with the rear-view camera. Ten airbags are standard, and you can purchase a full suite of safety features, such as lane-departure warnings, cross-traffic alerts, adaptive cruise control, and forward collision alerts. As expected from Cadillac, the CTS is saturated with great features. The most notable of these features include optional 4G LTE, 20-way adjustable seats, and a power-operated cup holder cover. These over-the-top tech features are a wonderful reminder that you are driving a true luxury vehicle. Cadillac’s infotainment center, the CUE, is beautiful on an 8-inch touchscreen but has consistently received poor feedback on functionality. Inside, the A6 has a variety of panels, vents, and pieces that create a high-tech appearance. However, all the elements are well laid out. Many controls are surrounding the shift knob, or slightly above. The navigation screen is raised above the dash and connected right about the middle vents. The interior materials are all very high quality. The logical layout and modern design set the cabin of the A6 above much of the competition. Personal space is good for four adults, but the back seats are not overly spacious. The back seats fold down for extra cargo space, but do not fold completely flat. Storage is slightly below average, especially in spaces intended for small items. Tiny cup holders, slim glove compartment, and small armrest bin may be annoyances to some. The base A6 is efficient, but only produces average performance. Upgraded engines offer much better performance numbers. For example, the beefy S6 (although it has a different name, it is essentially the highest trim of the A6) is a 4.0L V-8 that achieves a 0-60 time of around 4.5 seconds. It’s quick off the line and responsive, but does have somewhat of a firm ride in comparison to others in the class. If you want top-notch fuel economy, go for the A6 TDI. It achieves 24 city mpg / 38 hwy mpg. Outside of the TDI, the A6 achieves average fuel economy in its class. The 25 city mph / 33 hwy mpg are only attainable with the average base engine, which seems underpowered in comparison to its class. The A6 has good visibility and is packed with safety features. It received a 5-star overall crash test rating from the NHTSA. Some of the available features are the pre sense system , adaptive cruise control, blind spot monitors, night-vision system, heads-up display, rear parking sensors, and more. Aside from safety features, the A6 is absolutely packed with tech. The Audi Multi Media Interface (MMI) comes standard in the A6. MMI is a small knob and set of buttons stored neatly by the driver’s right leg between the front seats that controls many of the car’s functions. There is a small learning curve, but it’s a fun system once you adapt to it. The most notable feature is Google Earth navigation, which gives you the ability to plan and send as many as 50 destinations to your car from a computer using Google maps. 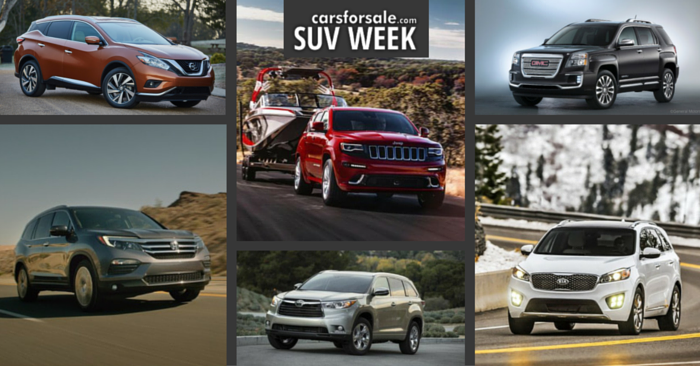 Add that to other options like wireless internet, four zone climate control, ventilated front seats, and a 7-inch display screen, and you’ve got one of the most tech-savvy packages in its class. The CTS delivers from the first trim. The base engine in the CTS still produces luxury performance. The Audi A6 leaves some to be desired in its base lineup. The performance, features, and interior of the base CTS clearly belong in the luxury category. From the efficient A6 TDI trim to the powerful S6 option, Audi has some amazing options, if you’re willing to pay for it. The Google Earth navigation foreshadows the futures of vehicle navigation. Fully loaded A6s are a step into the future. Although the 2015 CTS struggles in fuel economy, it excels in nearly every other category. This generation of CTS has looked amazing since its introduction in 2014. The interior is beautiful, and there are more than enough features to satisfy any tech lover. The quiet, soft, and fast ride the CTS provides is extremely hard to beat. 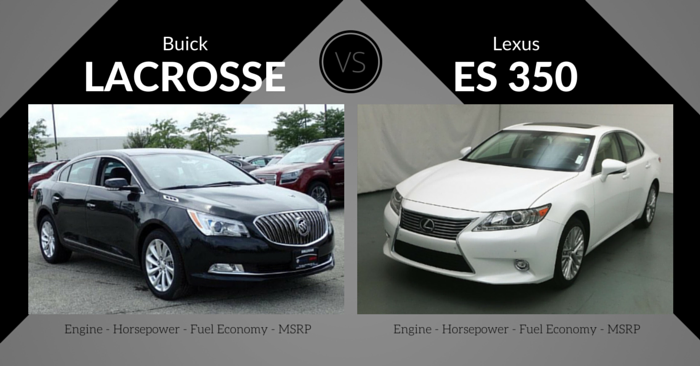 What’s your favorite luxury sedan? Let us know in the comments below! 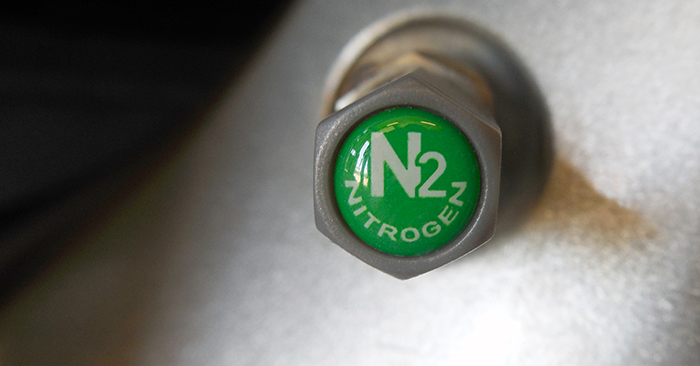 Tire Talk: What Does Nitrogen Do For Your Tires?